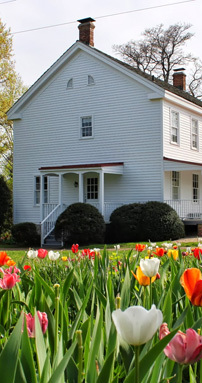 Harmony House & Home Inspections, LLC is located in New York and proudly serves Ulster, Greene, Dutchess, Delaware, and Columbia County, including the Woodstock, Hunter, Rhinebeck, Andes, and Chatham areas. Harmony House Home Inspection LLC is now a certified NY State Mold Assessor. Click here to read more about mold assessment services. Call us today at 845-750-4137 to book your home inspection!